Meister Masonry carry out sympathetic external and internal stone conservation work on heritage properties and properties that need some help. 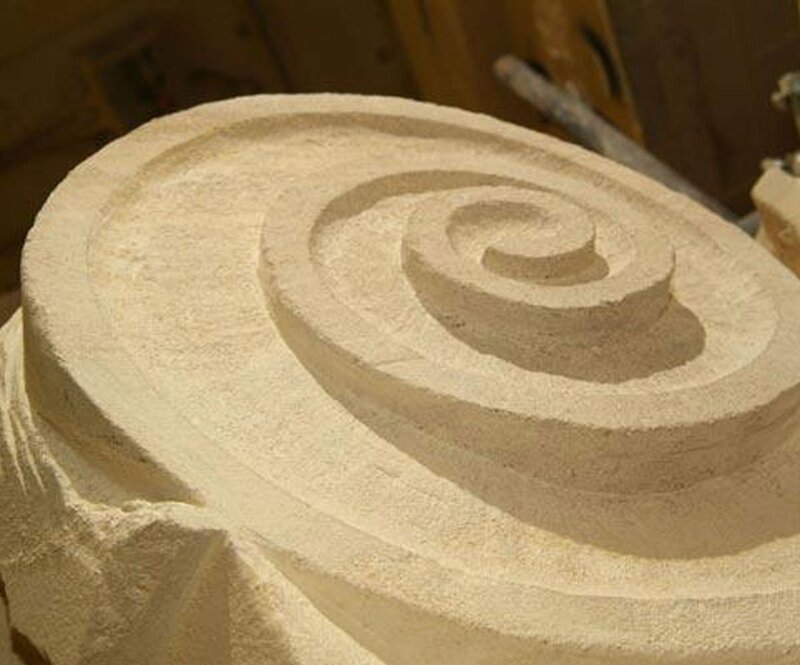 Our skilled surveyors generate detailed reports and our restorers make careful in situ repairs or install carved replacement pieces produced by our banker masons. Our teams are experienced in working on residential properties and are respectful, quiet and efficient when carrying out their work in your home.